Discover Tranquil beneath the Mountains. 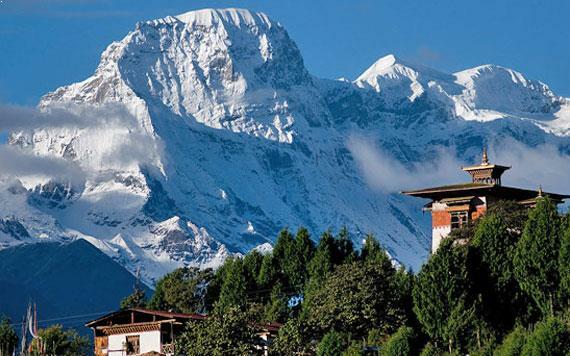 Step into the kingdom of Gross National Happiness. 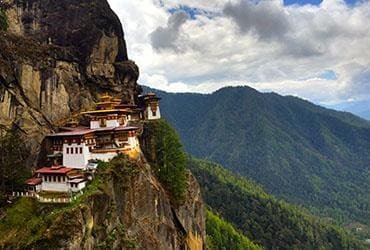 Bhutan is a culturally well-preserved kingdom that progresses under the philosophy of Gross National Happiness. 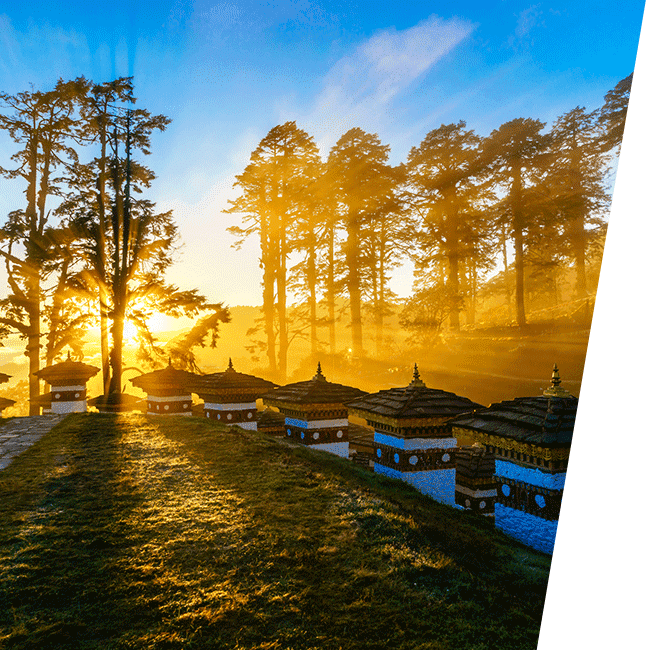 Situated beneath the sanctity of the majestic Himalayan ranges, the country is referred as the Last Shangri La for having kept the essence of old times and purity intact even when the rest of the world indulged in the luxury of modernity. 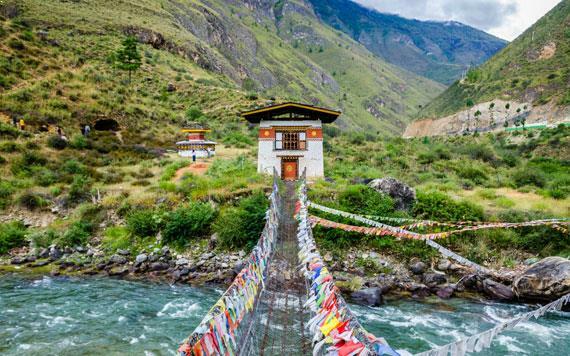 Ancient fortresses and grand monasteries wrapped in myth & folklore surround Bhutan with a mystical air. 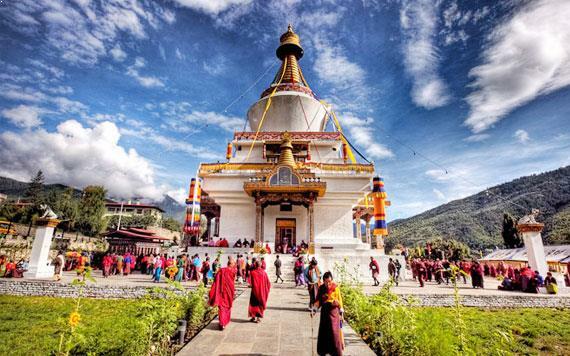 Sikkim is the second smallest state of India but is blooming with diversity and culture. 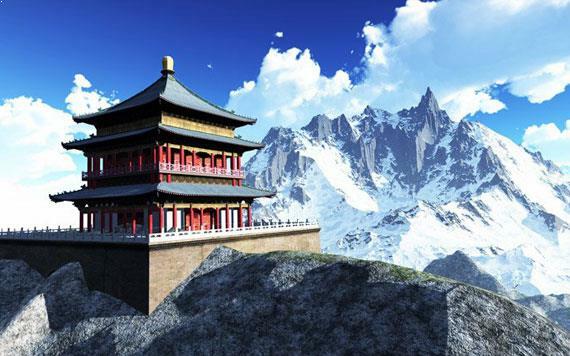 Situated above West Bengal, it shares its borders with China. 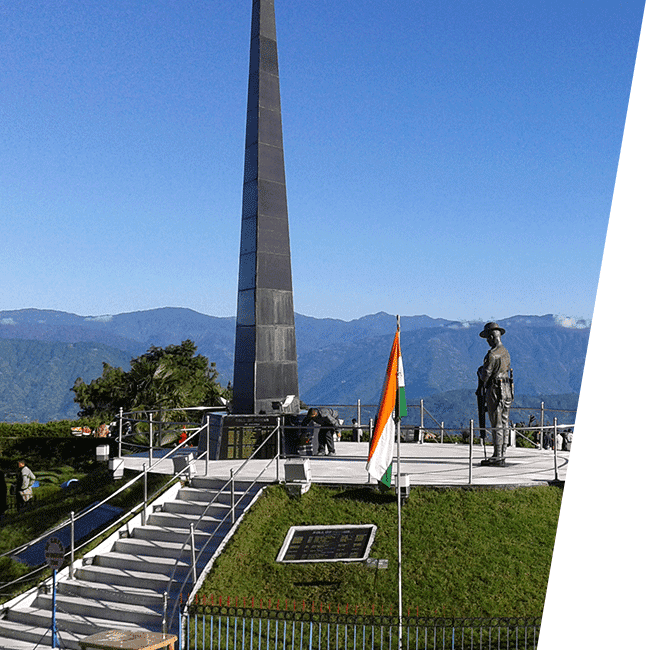 Therefore, the famous Nathu La Pass, that lies in the Indo-China border, attracts thousands of Indian visitors yearly, who get a glimpse of the Line of Control being guarded by the Indian & Chinese soldiers from either side of the fence. Darjeeling is the most visited hill station in West Bengal. 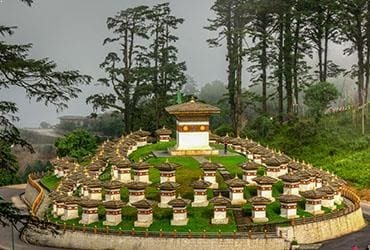 Before independence, when the British used to reside in the Indian mainland, they resorted to Darjeeling to escape from humidity. Soon, tea estates, European styled schools, hotels and stays started to dot the hill station. Situated roughly seven hundred feet above the sea level, it enjoys a pleasant atmosphere year-round, untouched by the prickly heat of the summers that affects the plains. Dooars derives its name from the Sanskrit word "dwaar" meaning door. 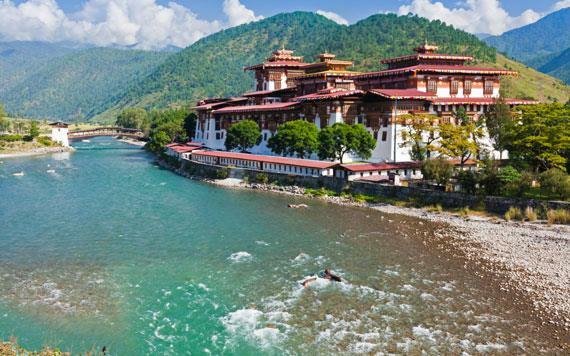 The entire region borders the territories of Assam, Bangladesh & Bhutan, and is the only region through which you can gain access to the kingdom of Shangri La – hence the derivation from the term dwaar. 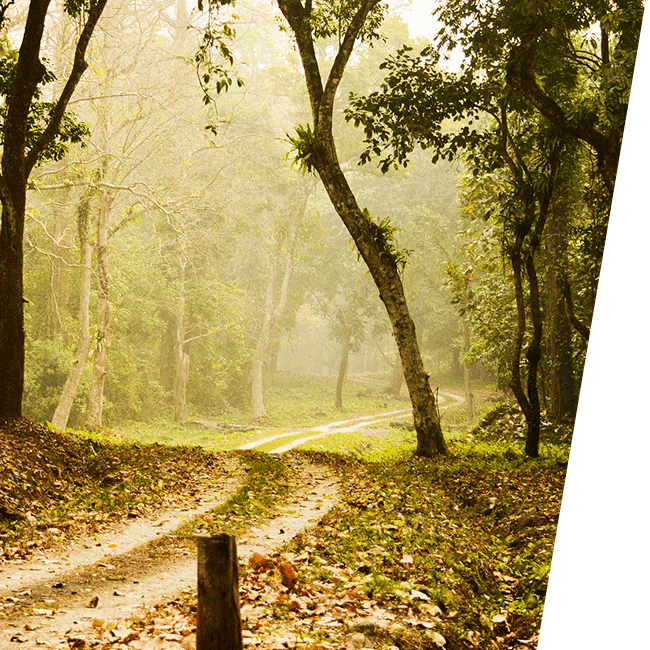 Dooars is a vast region that sits under the administration of West Bengal’s two districts, namely Coochbehar & Jalpaiguri. 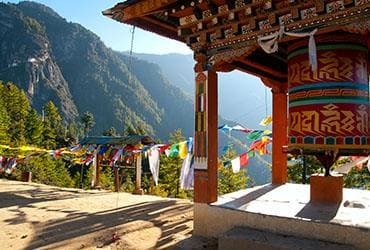 Dooars is an ecologically rich domain that sits that the foothills of the Himalayas, covered in alpine and evergreen greenery. Jaigaon is a bordering town that lies close to Bhutan, separated only by a border gate that divides Phuentsholing from Jaigaon & the rest of India. 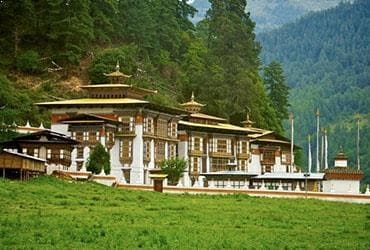 Since the rugged & undulating terrain of Bhutan does not support the establishment of a railway network, a majority of tourists need to enter the Last Shangri La via road, making Jaigaon the only transit point available from India through assistance from any registered travel agency in Bhutan. 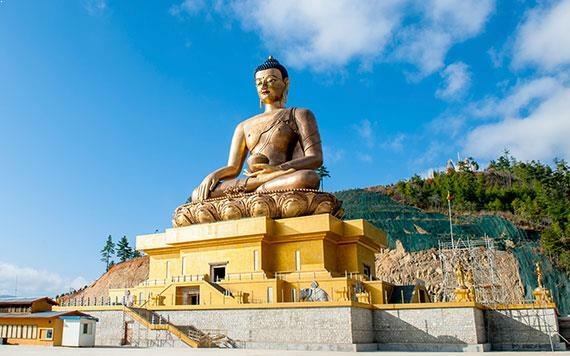 Under the light of its strategic location with respect to tourism & import, Jaigaon has witnessed the bloom of many hotels, transport services & touring agencies who offer you relative packages for your trip to Bhutan. 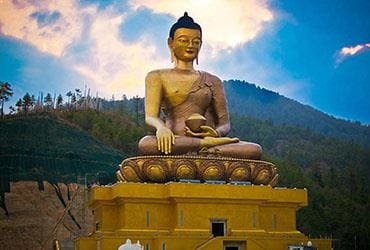 Kamakhya Bhutan is the most prominent and recommended travel agency in jaigaon in terms of service and the value for your money. 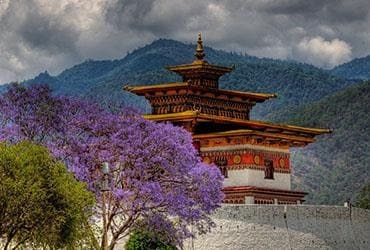 Having arranged vacation packages to Bhutan, Sikkim et cetera for hundreds of customers, we have a vast experience in terms of tourism and recreation.  With elaborate itineraries and a comprehensive list of amenities, you will enjoy a laid-back vacation with us as your touring partner every time. "Kamakhya offers great packages. I traveled with them for the 3rd time this year and it was worth the money. I recommend them!" 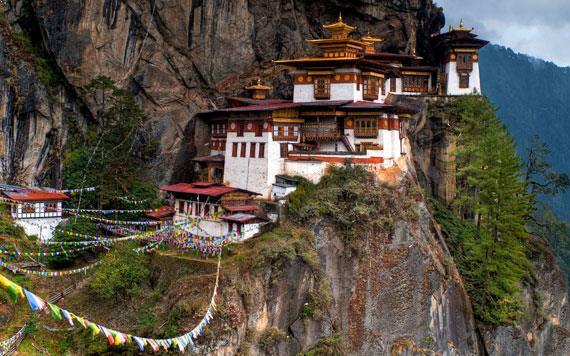 " My trip to Bhutan with my family was epic. Great hotel, comfortable rides and we had a friendly guide, thanks to Kamakhya." 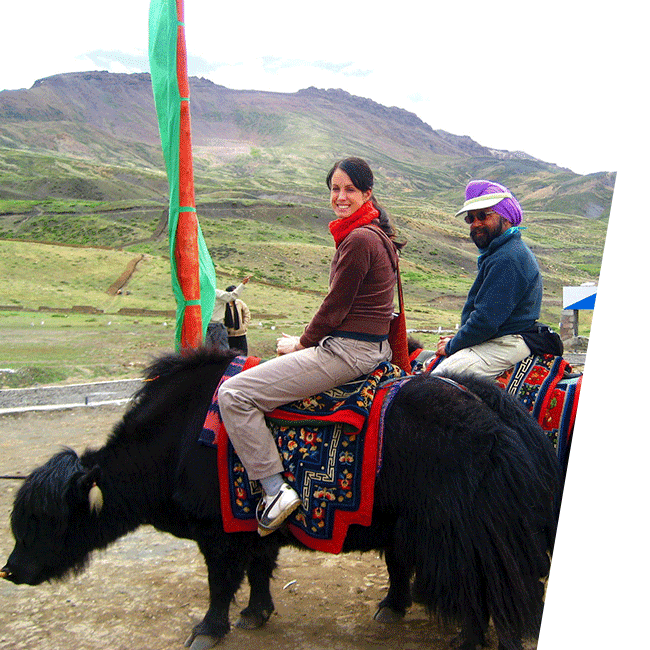 "They helped me with my last minute trip arrangements to Darjeeling and it was worth it.  I was impressed by their speedy service." 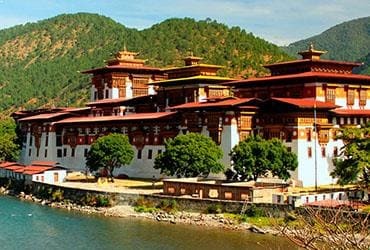 "All of my business trips to Bhutan are arranged by Kamakhya & they have delivered professional management service everytime. Commendable."